Call now to book your free in-home consultation! 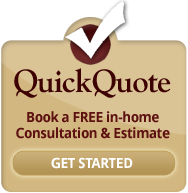 Request a free in-home consultation and schedule a time at your convenience to visit you. Please include the best time to contact you.